Bankchart.com.au has surveyed the terms of the offered wedding loans for 5 months in the national currency. Our website's analysts have studied the loan offers from all Australian banks. As of 23 May 2018 the loans under review have been offered by 6 banks. The average comparison rate under such loans equals 17,92 % p.a. 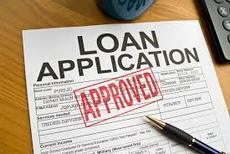 The total number of the loan programs available for the specified loan terms is 8.